Bookmarks are much more than just a simple placeholder. They are effective marketing tools that take benefit from the power of branding done through reappearance. Well developed bookmarks can do wonders; they have a significant influence during direct marketing. 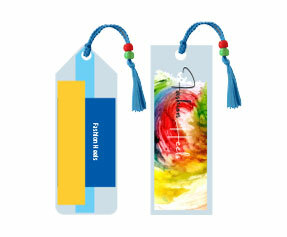 PrintingBlue.com.au is the best online digital printing resource you may count on for the design and manufacture of exclusive 2 x 6 bookmarks. They are ideal solutions to convey your business info to the target audience. You may use bookmarks in trade shows, clubs for books, libraries, medical and health fairs or at places where people insert publications or mails. 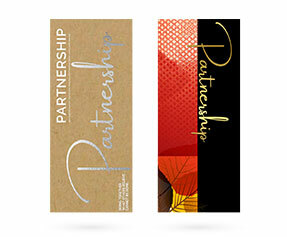 We are an online 2 x 6 bookmark printing services company. We create bookmarks from top notch materials. We never negotiate on quality and believe in the complete satisfaction of our clients. You may reach us by corresponding with our 24/7 customer support representatives. They are responsible and understand all the questions related to printing that are asked by the customers. Once they receive a request, they transfer it to the graphic department at the same time. 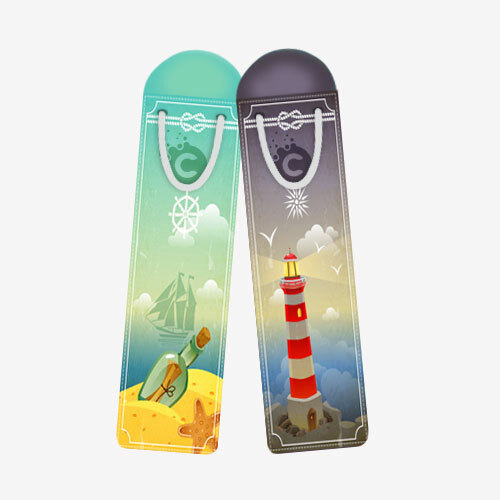 The design of the custom 2 x 6 bookmarks carries a lot of importance. 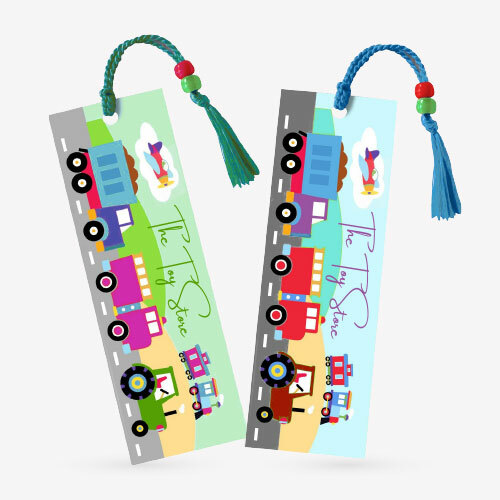 A well designed bookmark would attract the potential client. Our talented graphic designers create magnificent designs for 3 x 7 bookmarks. We ease our clients by offering many free services like design, lamination (gloss or matte) and unlimited design revisions. Our customers may select the design of their choice from the given set of design revisions. 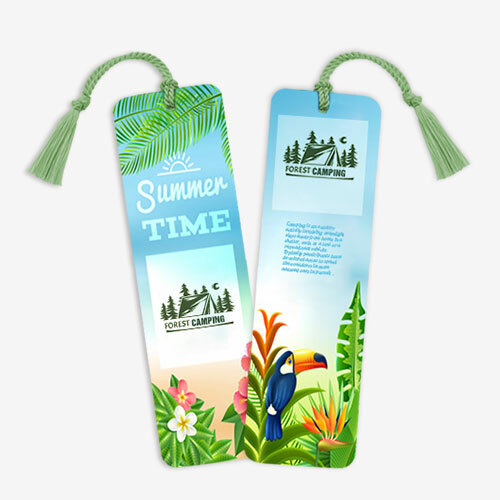 Our personalized 2 x 6 bookmarks grab the attention of the prospect and ensure them to buy your product on the dot. Our high quality printing will surely help you in accomplishing your business goals. We print your 2 x 6 bookmarks using the latest technology of full colour CMYK/PMS (Pantone Matching System) printing process. This process produces reliable and remarkable results. After bookmarks printing , we shift them to the shipping section. It is the entire responsibility of shipping department to deliver your products in time and at the right location. We have a dedicated group of professionals at the shipping section. 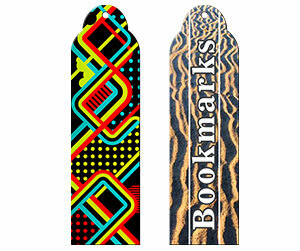 We ship your 2 x 6 bookmarks for free. Our printed business products will definitely enhance your business development identity so you may rely on us as we shall help you in leading your business to the cutting edge. Besides, offering the personal bookmarks, we offer unique variety of stickers, catalogues, brochures, folders and a lot more.